Rejoice and Shout is the definitive history of gospel music - some of the most emotional and powerful music in the world, and the foundation of the blues, country and rock n' roll. Packed with evocative photos, rare audio, recordings, stirring film appearances and TV performances, Rejoice and Shout is a jubilant journey through the 200 year musical history of African-American Christianity. 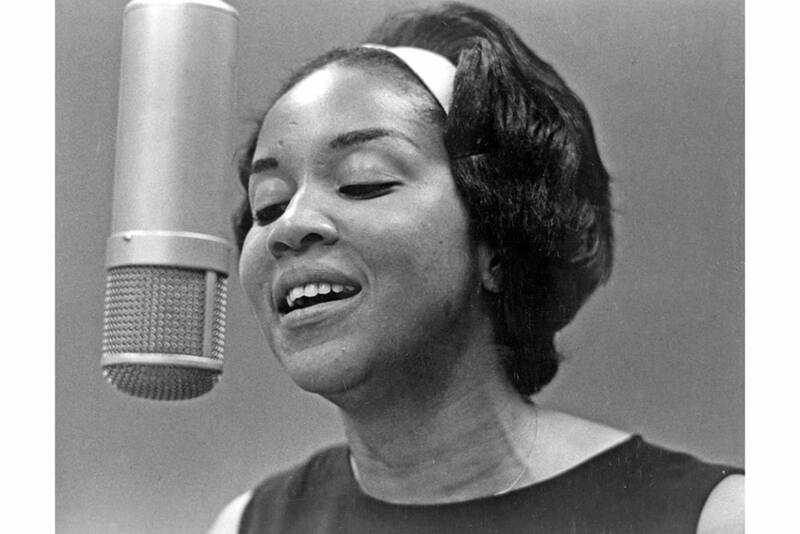 Culled from hundreds of hours of music, the film features interviews and performances from the most celebrated voices in gospel music, including: Smokey Robinson, Mavis Staples and the Staple Singers, Mahalia Jackson, Clara Ward, Sister Rosetta Tharpe, Andrae Crouch, The Blind Boys of Alabama, the Selvey Family, Darrel Petties and many more.